The triangular fibrocartilage (TFCC) is a complex of ligaments and cartilage that stabilize the end of the arm bones (radius and ulna) to the wrist bones (carpals). This complex maintains the stability of the wrist yet allows for the mobility of the forearm into pronation and supination. 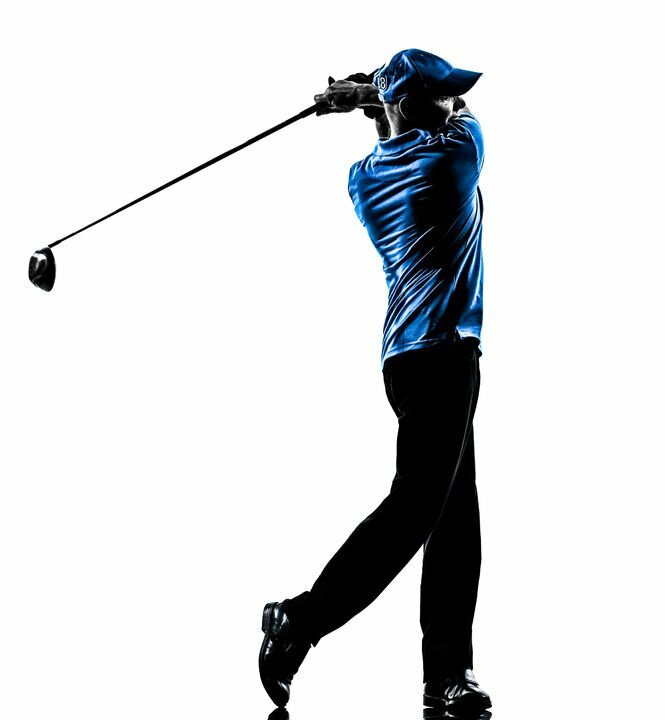 Injuries to this structure are fairly common in golf and can be a devastating to longevity of your game. 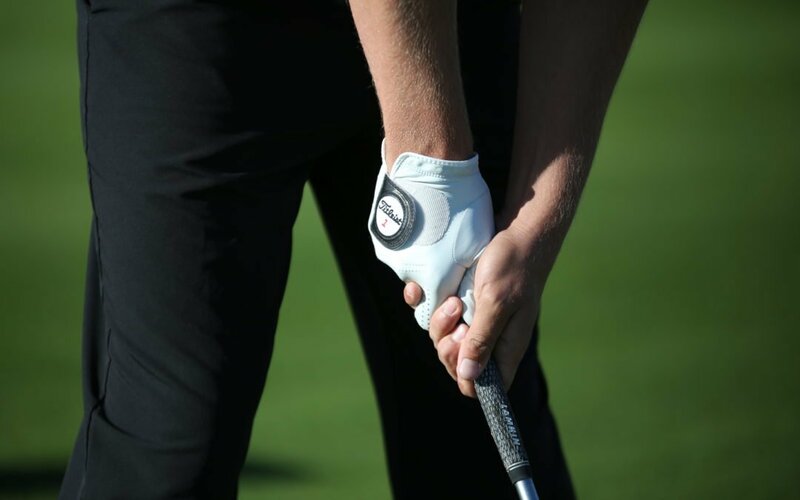 This happens commonly in the trail wrist when the wrist releases the club through impact. Casting the club where the wrist is in excessive ulna deviation. To test if this structure maybe involved, compress the wrist with the wrist in ulnar deviated position (pinky to forearm) or compress the wrist whilst you supinate or pronate (rotate) your forearm.